This stunning gift collection includes a choice of the mesmerising NEW Colour Intense Eyeshadow Palette Jezebel OR Damsel and the beautifulNEW holographic, champagne pink Ultimate Shine Lipgloss in Alisa. WHICH ONE WILL TEMPT YOU? 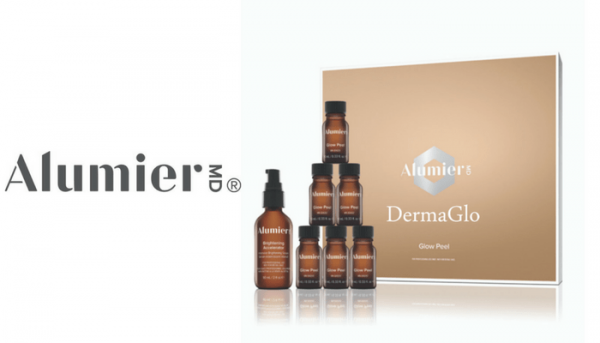 Introducing the new AlumierMD Glow Peel! AlumierMD peel treatments are the next generation of clinical exfoliation. 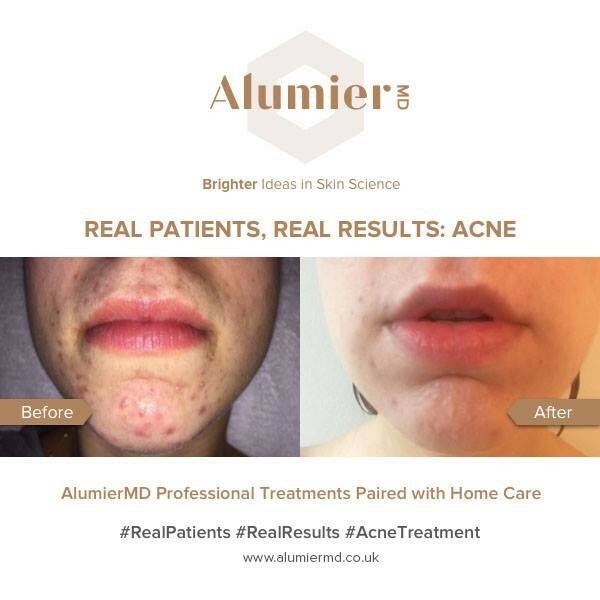 With a variety of peels, each with a unique complex of ingredients, your AlumierMD professional can customize your program of treatments to target your specific skin concerns whether it be ageing, pigmentation, or acne. 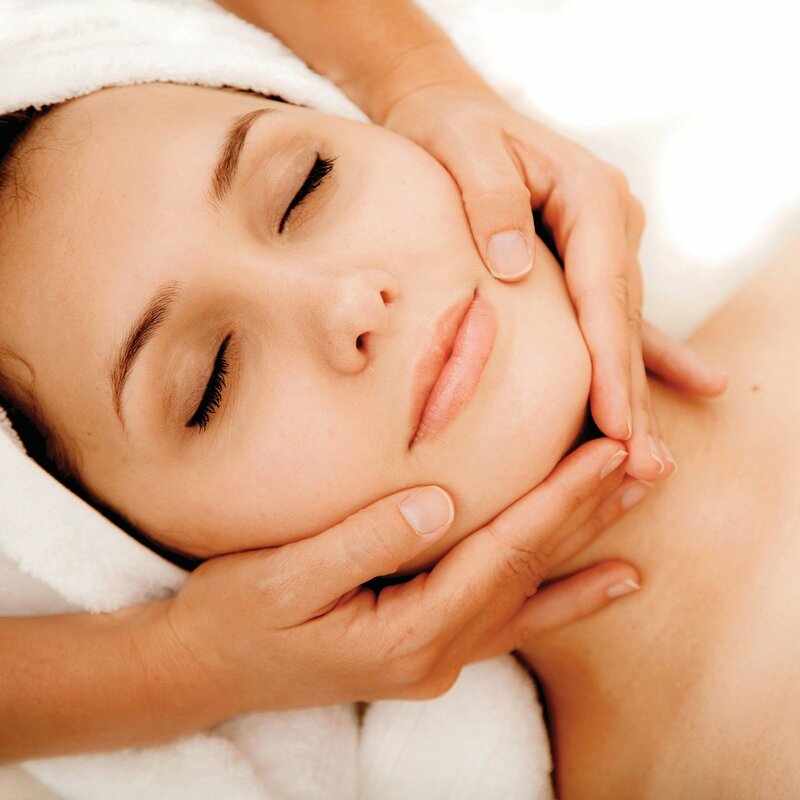 This unique experience includes an exfoliating peel treatment, brightening enhancement followed by prescriptive target serums to reveal a more radiant, soft and luminous skin. 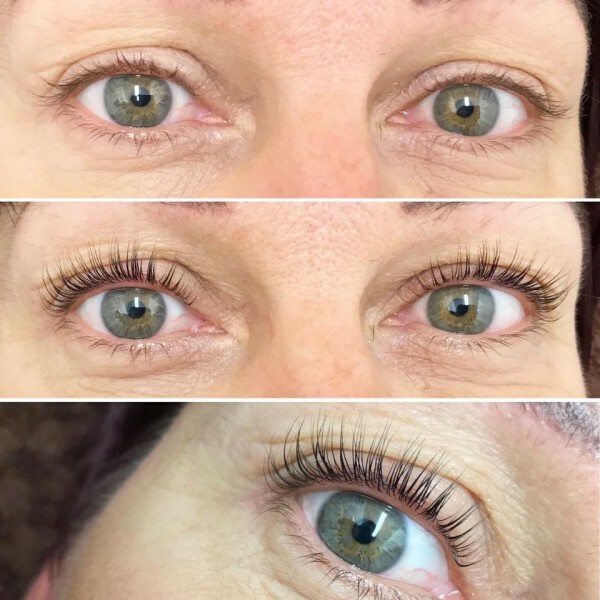 Introducing the new LASH LIFTING system. 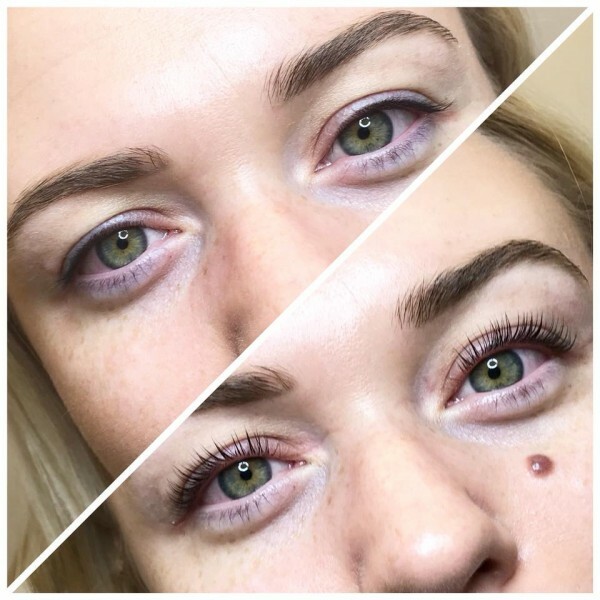 To lengthen and intensify the look of natural lashes by lifting them from the root. Patch test is required at least 24 hours before treatment. Delilah cosmetics offer you a touch of understated luxury you can enjoy every day. All of Delilah cosmetics are paraben free and no animal testing has been conducted or commissioned for any Delilah products.